Diamond Platnumz is once again in court over child neglect. A Kenyan woman identified as Gladys Butoto says that if teh singer had cooperated, it could not have gotten to this. All she wants is maintenance for her one year old daughter, Patience. A Kenyan woman identified as Gladys Butoto has dragged Tanzanian Bongo Flava star Diamond Platnumz to court for child neglect. Gladys says that Abdul Naseeb aka Diamond is the father of her one year old daughter only identified as Patience. The woman adds that this was the only option left following several attempts to reach out to the singer that were met with promises that don't add up. We are yet to establish want transpired in the Dar-es-Salaam court yesterday (Jun 20) where the case was filed. 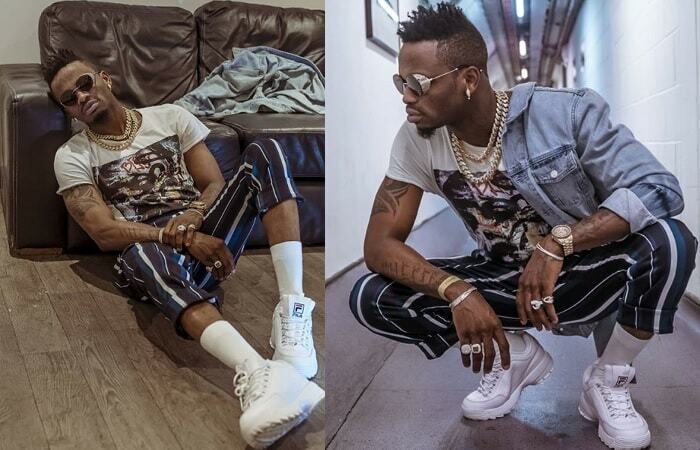 Speaking to Tanzanian newspapers, Gladys maintained that Diamond Platnumz actions led to this, "He had previously accepted to conduct a DNA test, but he failed to show up on the day of the examination," Butoto added. 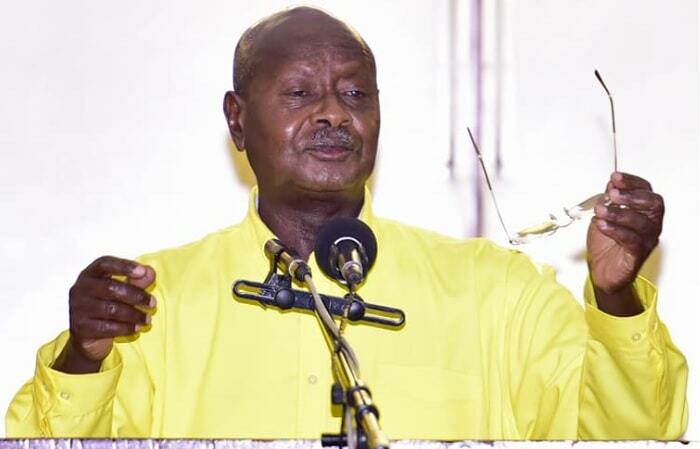 "Had we hatched a plan on how this child’s welfare will be taken care of, I would not be here suing him for child maintenance; I would not be here troubling myself," Gladys told Tanzanian newspaper, Uwazi. This is not the first time Platnumz is being dragged to court, his current lover and baby mama, Hamisa Mobetto, did the same, but the case was thrown out after being filed wrongly, Hamisa did not give up, she tried again and the case was ruled in her favor. At the time, Platnumz was deeply in love with Zari who resorted to telling off Hamisa, but she stuck to her guns to the point when Platnumz owned up everything. He was snapped getting cozy with Wema Sepetu something that led to their breakup with Zari on Valentine's day, he is now settled with Hamisa Mobetto and just recently, he bought her a house. Glady's wants her daughter's welfare fully taken care of by the child's father, Diamond Platnumz and if it turns out that this is true, the singer will be a proud dad of four, Tiffah, Nillan, Dylan and now Patience.